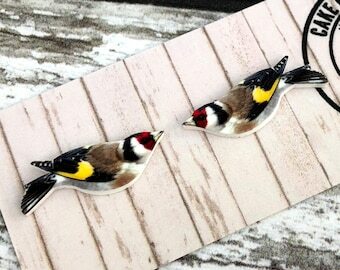 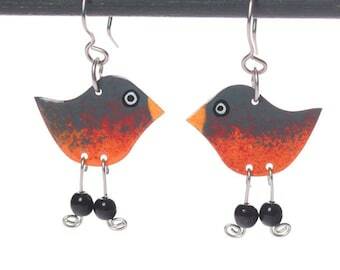 Bird Earrings. 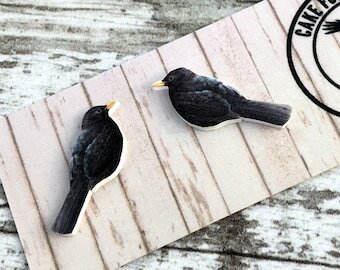 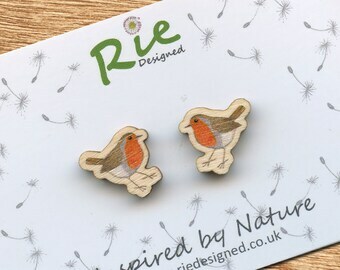 Robin Earrings. 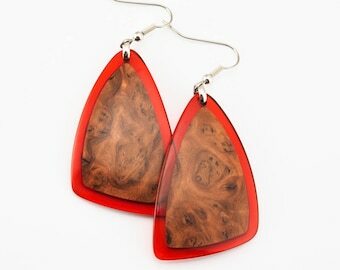 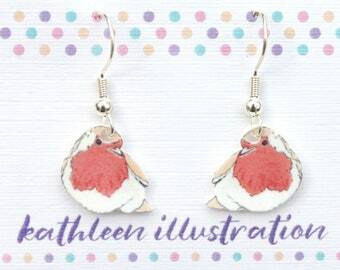 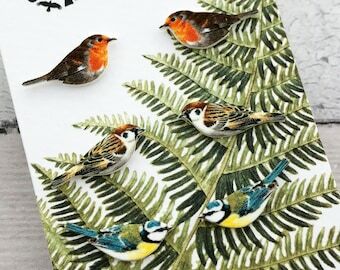 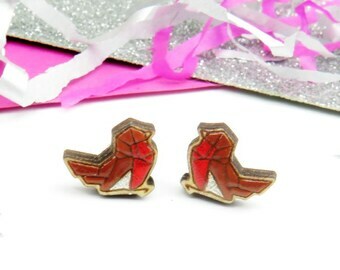 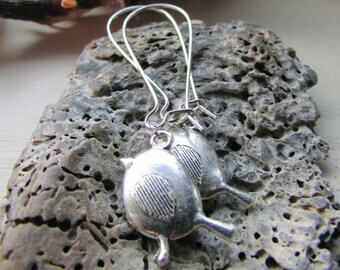 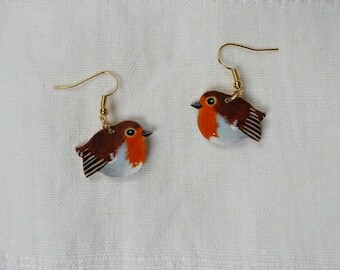 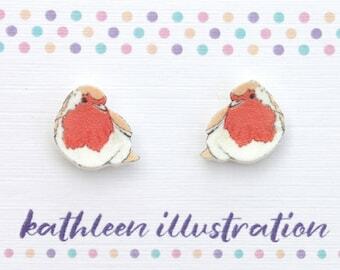 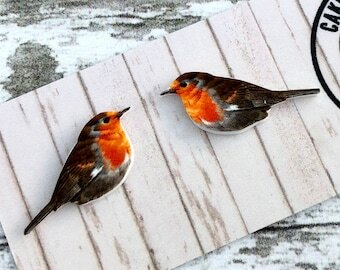 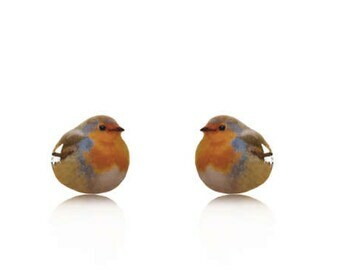 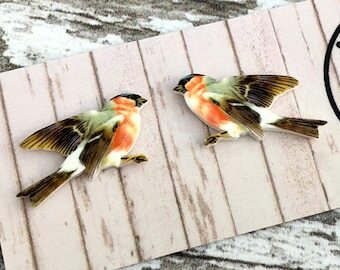 Robin Red-Breast Earrings. 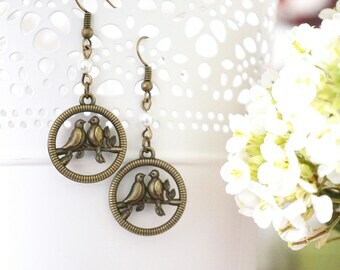 Bronze Earrings. 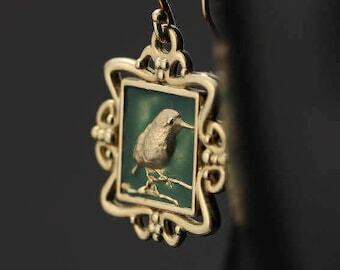 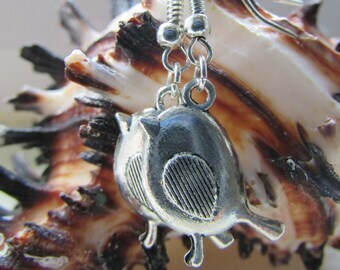 Bird Jewelry. 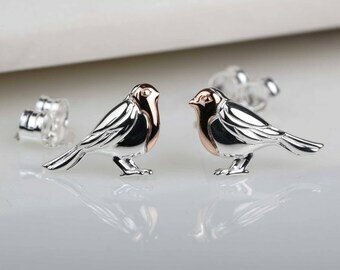 Nature Jewelry. 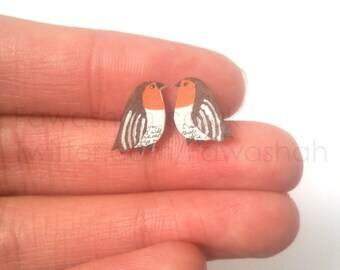 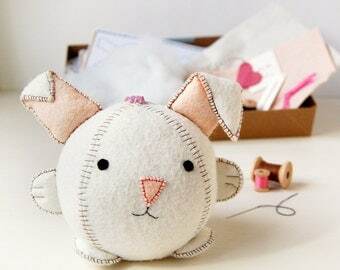 Handmade Earrings.